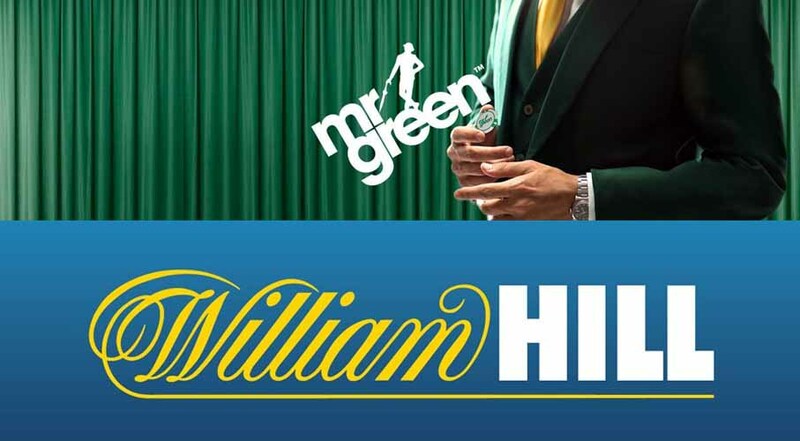 Two of the biggest names in the gaming market are about to come together, as William Hill has launched a £242 ($308 USD) million bid to acquire Mr Green and Co (MRG). 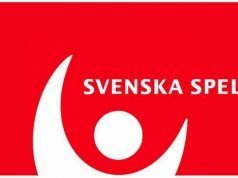 The UK-based bookmaker hopes that the acquisition will better position itself to provide gaming products across Europe and reduce its reliance on the British market. Mr Green currently holds licenses in many European countries. Licensed in Ireland, Denmark, Italy, Latvia and Malta, the company presents the perfect way for William Hill to break into other lucrative gaming markets across Europe. Mr Green is also based in Malta, one of the biggest online gaming hubs, where the headquarters of many other similar brands are located. William Hill has some very high hopes for the acquisition, anticipating high growth potential from Mr Green. Over the course of the past few years, Mr Green has continued to see increased revenue from all of its gaming products. The company has seen plenty of success in the online casino world, and has also ventured into bookmaking and eSports. The company certainly provides a great model for expansion, and seems to be exactly the kind of partner that would benefit William Hill. Mr Green will be able to help William Hill navigate expanding its business into various European countries. 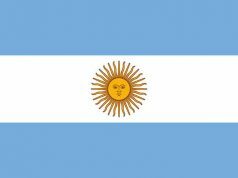 The online casino operator knows exactly what it takes to succeed on a multi-national scale and will provide William Hill with the guidance necessary to attract customers across the continent. The deal will also shift William Hill from a single brand to a portfolio. With a number of different companies, specialising in different areas, under its belt, William Hill will be better able to attract a wider range of customers. Most of the top gaming companies in the world offer a wide range of services. 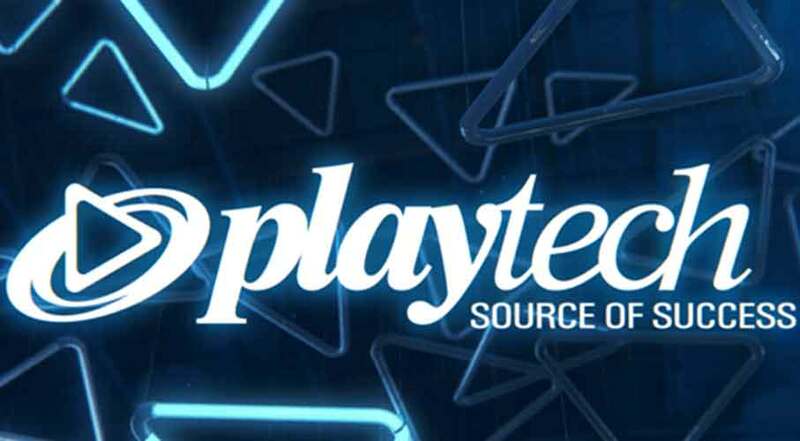 Operators like The Stars Group feature various different products and have acquired a number of different brands to make themselves more attractive to players who are interested in all sorts of gaming products. Paddy Power Betfair is a great example of a company that is doing a great job of expanding its presence into different markets. In 2015, Paddy Power and Betfair – two of the biggest online bookmakers – entered into a merger that made them into a combined gaming powerhouse. Then, three years later, the companies acquired FanDuel, which helped to expand their presence into the Daily Fantasy Sports market and improve revenue even further. William Hill is sure to see similar growth thanks to its partnership with Mr Green. The two companies are sure to reap impressive benefit by coming together. Francesco loves to approach the industry from a legal standpoint. With a knack for words and passion for detail, Francesco manages to help our staff in providing the most accurate coverage possible. He'll often assist our colleagues and help them understand what readers are interested in and care for in reporting. He's currently the head of our content and we trust Francesco to take our coverage to the next level.